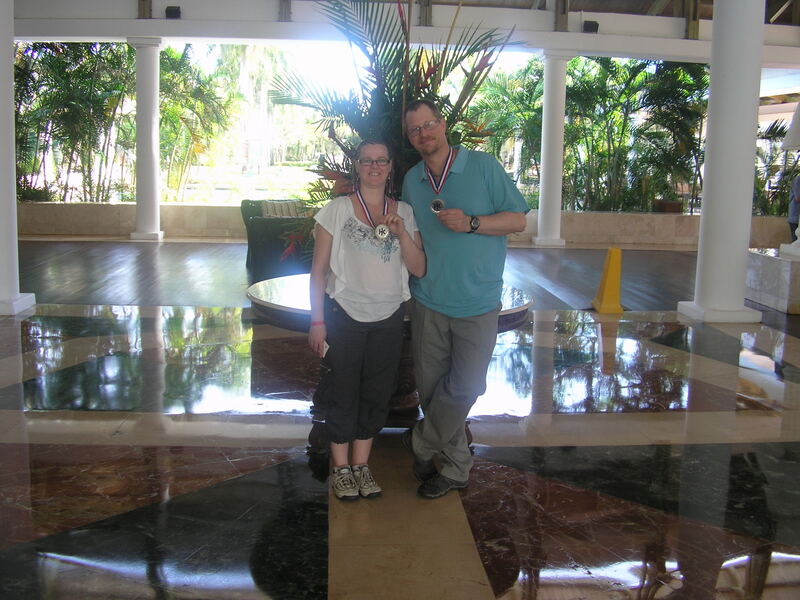 Recieved medals on our last night there. Published March 27, 2012 at 2592 × 1944 in Best Vacation Ever !! !